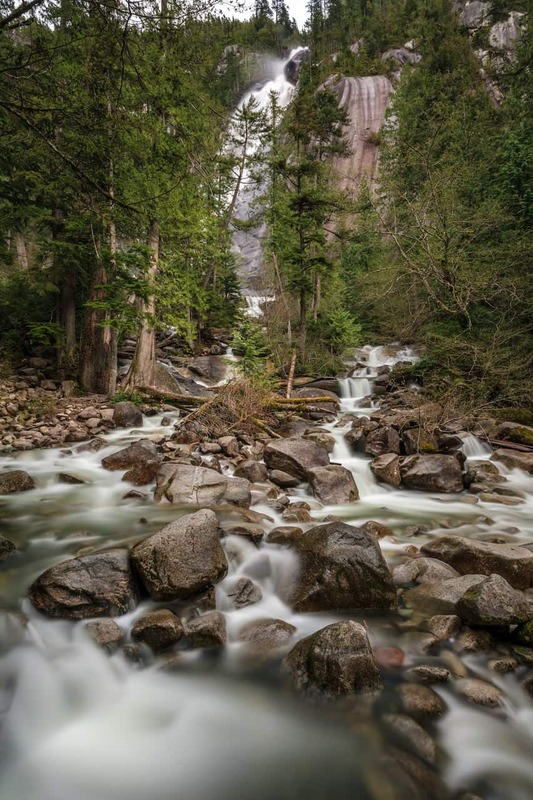 Being one of the tallest waterfalls in all of British Columbia, Shannon Falls has been thrilling visitors for years. 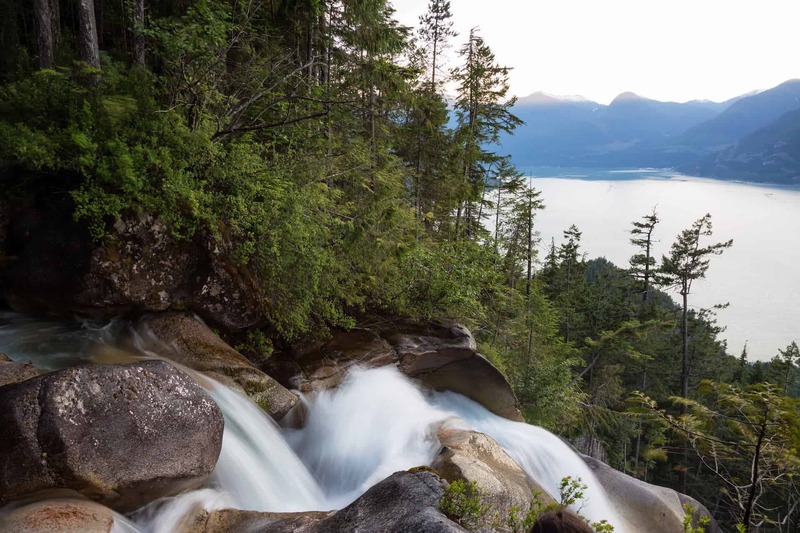 A roaring 335-metre (1105-foot) drop of cascading water is the dramatic highlight of the Shannon Falls Provincial Park, accompanied by trails through old growth rainforests and boulders, picnic areas and magnificent views. The park covers 87 hectares (210 acres) of coastal forest just off the Sea to Sky Highway, and is always a popular stop for visitors and locals alike. 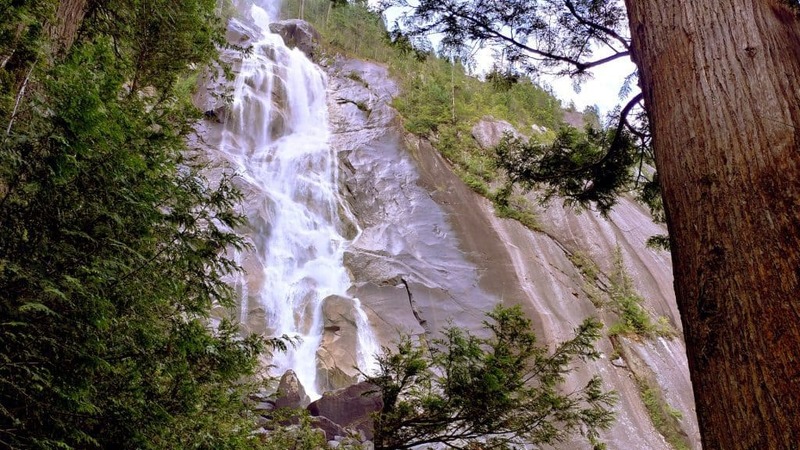 How big is the Shannon Falls Park? The park is approximately 87 hectares (210 acres) and the falls are 335 metres (1,105 feet). Yes, the lower lookout is wheelchair accessible and the park offers wheelchair accessible bathrooms.